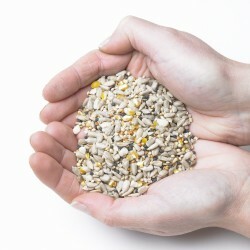 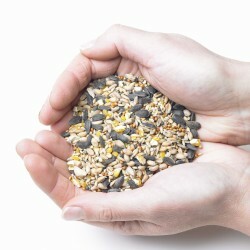 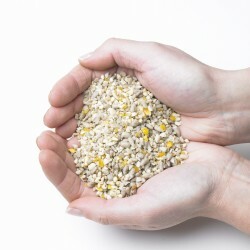 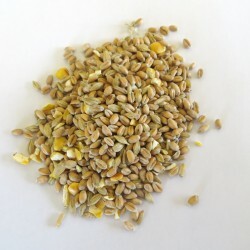 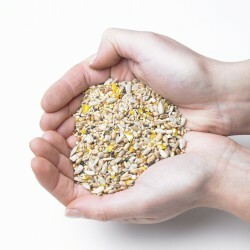 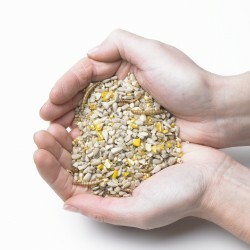 We offer a wide range of wild bird seed mixes here at Vine House Farm. 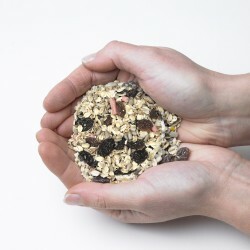 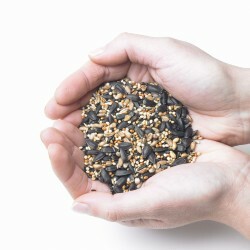 All of our mixed seeds have been carefully tested to ensure they will suit a wide range of garden birds. 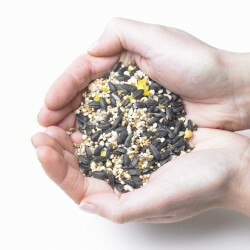 Each wild bird seed mix is cleaned, mixed and packaged here on the farm and many of the ingredients that make up the mixes have been grown here on our conservation award winning farm. 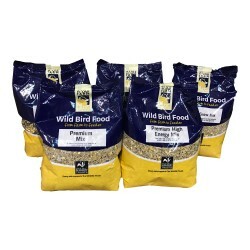 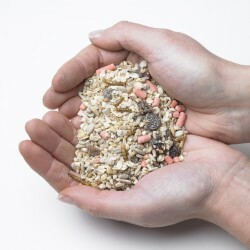 Our range includes ground or table feeding seed mixes and those that are ideal for feeding from hanging seed bird feeders. 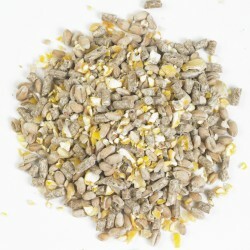 Our range includes our standard mixes, our premium mixed husk free range and also our ultimate range of mixed seeds, which offer the highest level of nutrition for the birds, along with being garden friendly.